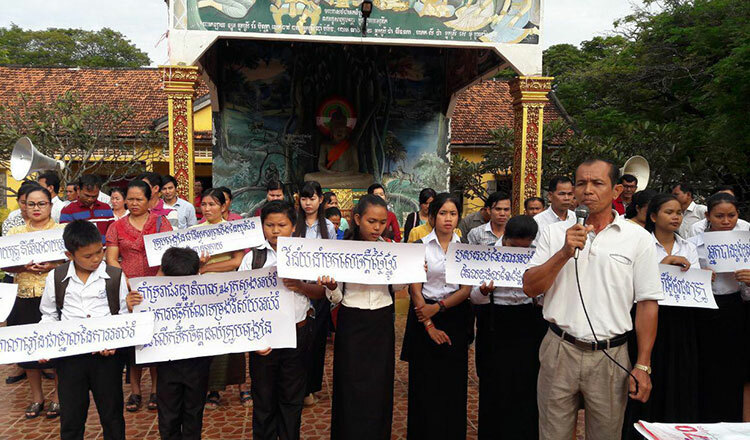 A 55-year-old Vietnamese man was charged by Kampong Thom Provincial Court yesterday for illegally clearing more than six hectares of land in a protected forest. 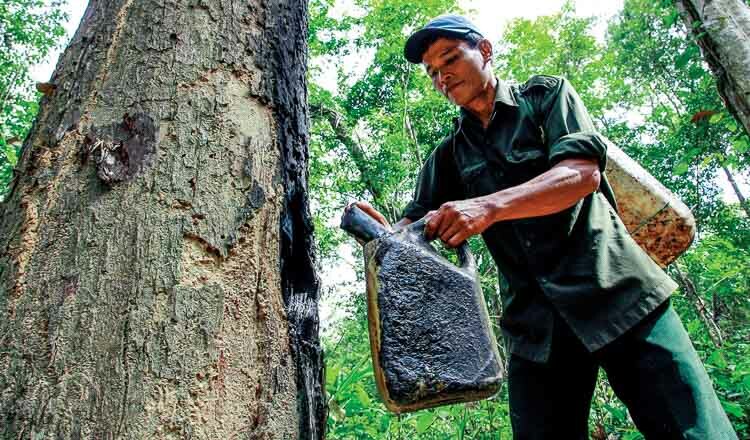 Provincial military police officer Keo Savoeun identified the suspect as Nguyen Duc Nhan, an excavator driver for a Vietnamese rubber plantation named Pheu Fah Rubber Company in Kampong Thom province. 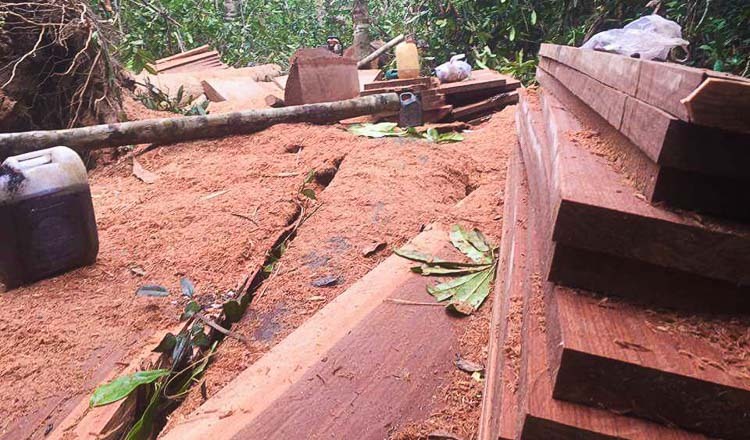 He said the suspect was charged with illegal clearing of state forests and forest invasion in order to occupy land as property. He faces from five to ten years in prison if convicted. The suspect was arrested by the provincial forestry administration in collaboration with military police on Thursday evening, according to Mr Savoeun. 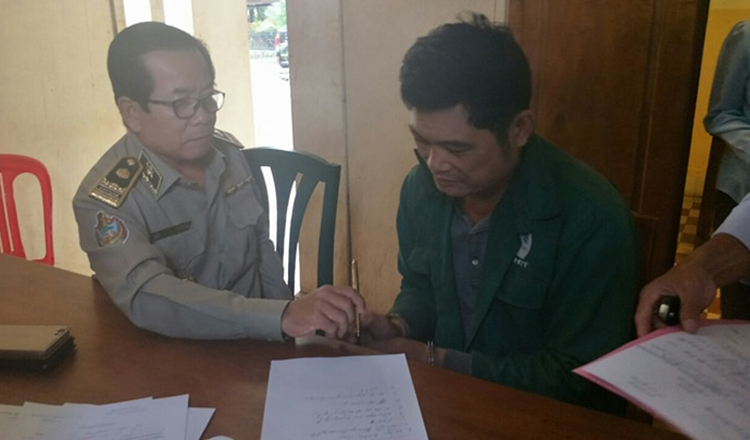 He was arrested after clearing about 6.5 hectares of forestry land in state protected areas in Santhuk district’s Boeung Lovear commune. 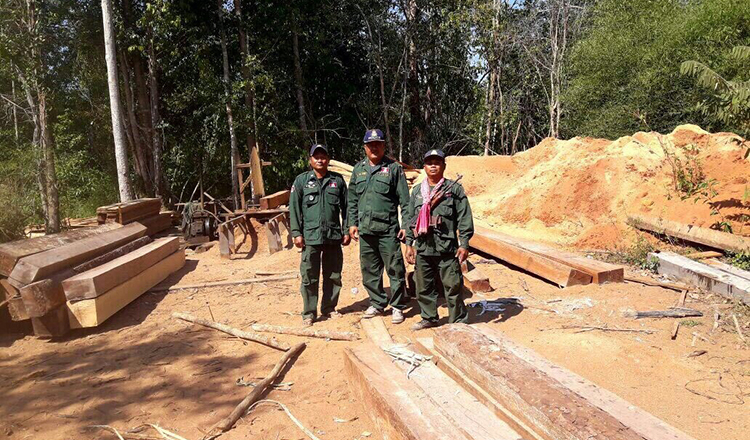 Following his arrest, military police seized his excavator and other related materials, Mr Savoeun added. He said the suspect admitted to his wrongdoing while being interrogated at the military police station. He confessed to clearing forestry land in accordance with an order from his boss, the president of the Pheu Fah Rubber Company. Neither the president nor company representatives could be reached for comment yesterday.